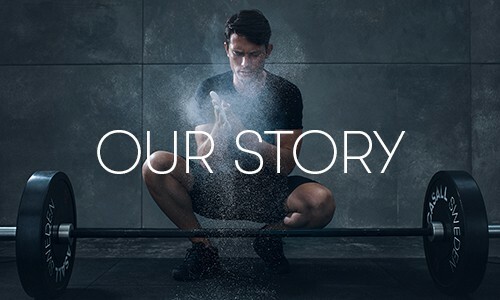 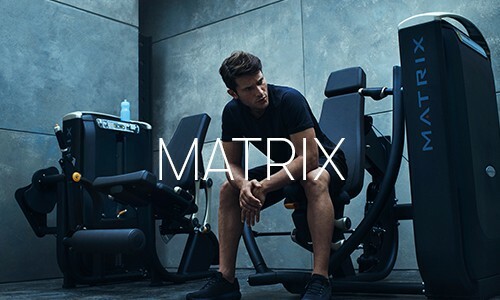 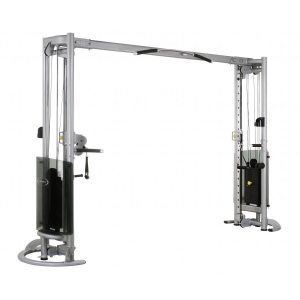 Inneholder Lat Pulldown x 2, Triceps Pressdown x 2, Low Row x 2 og Cable Cross station. 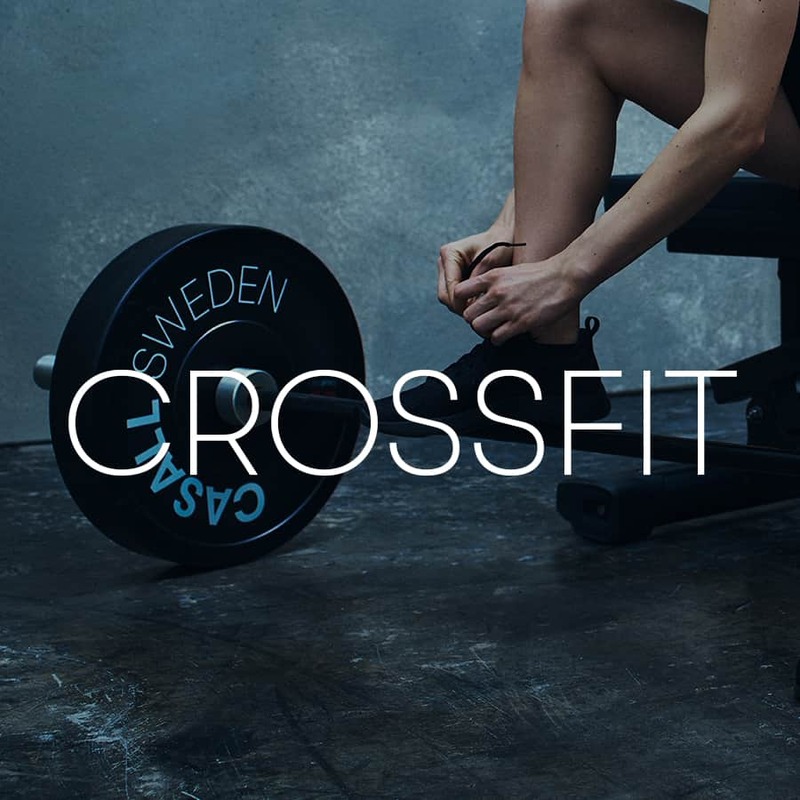 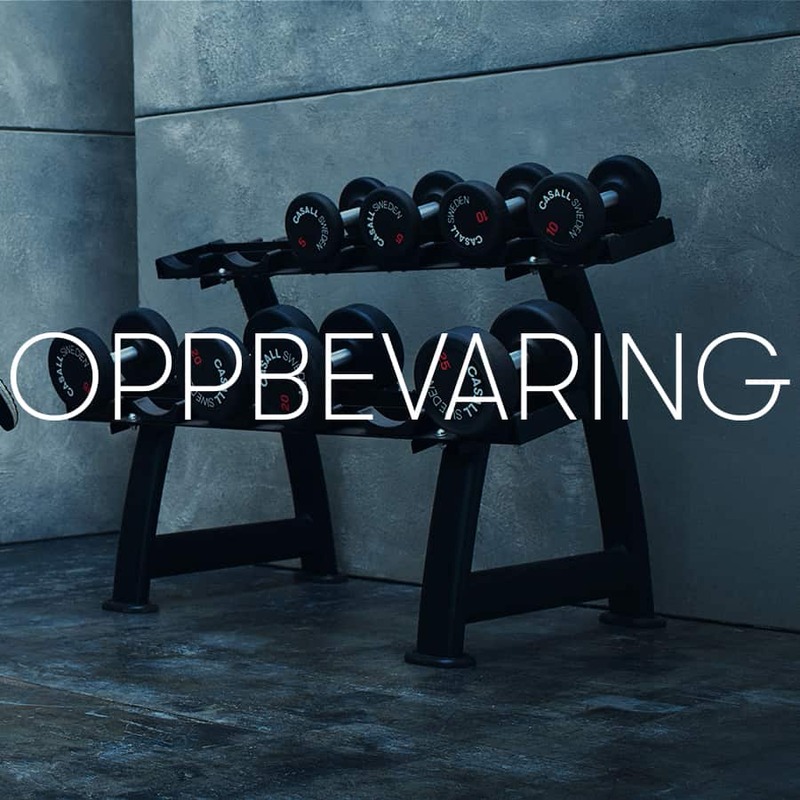 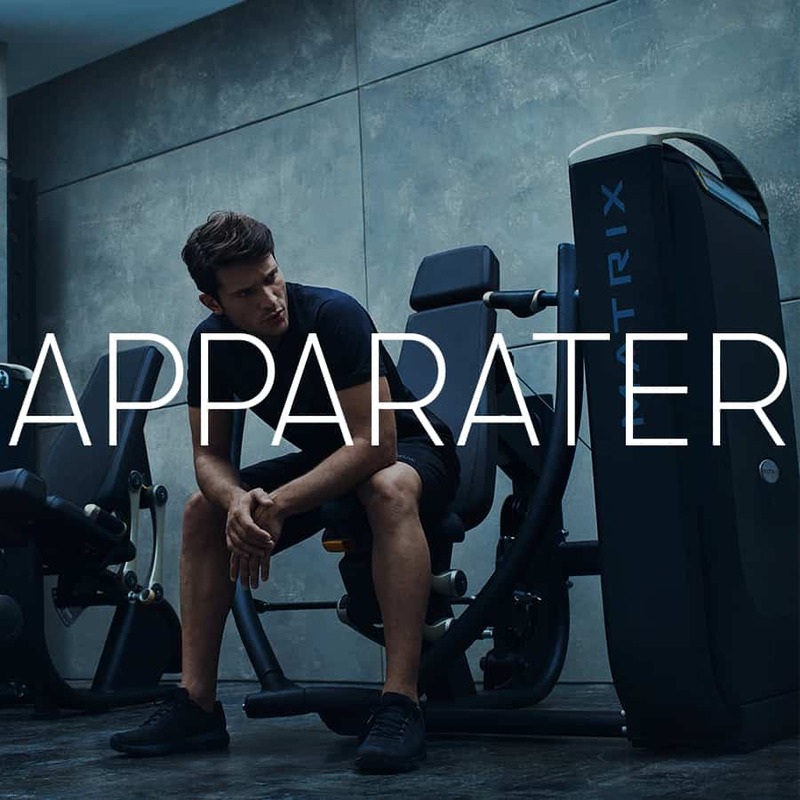 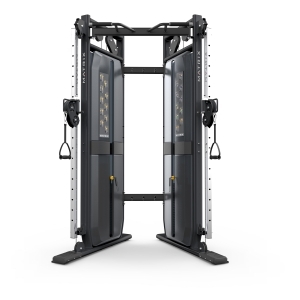 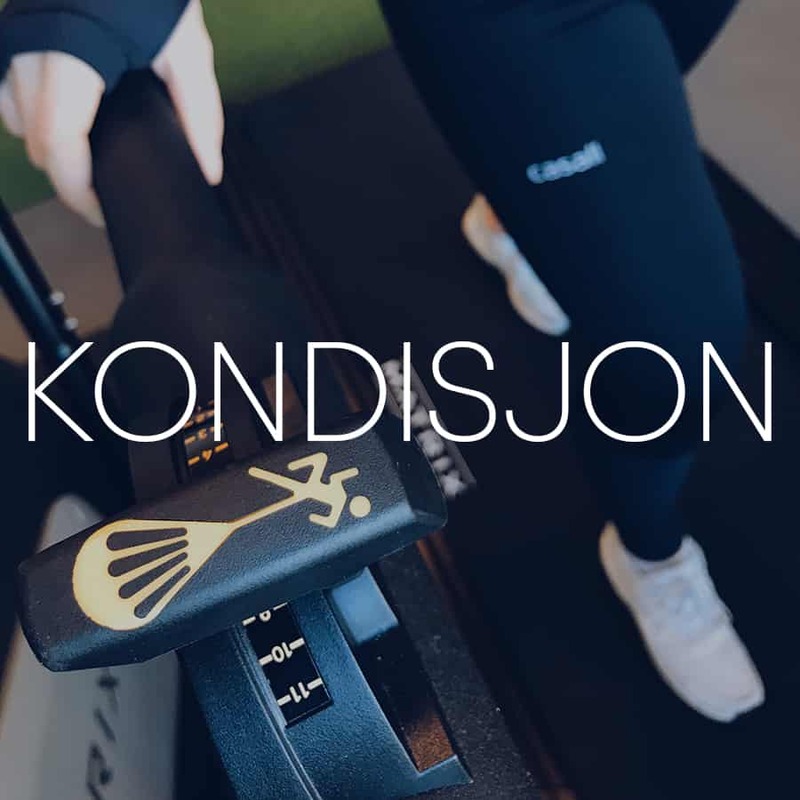 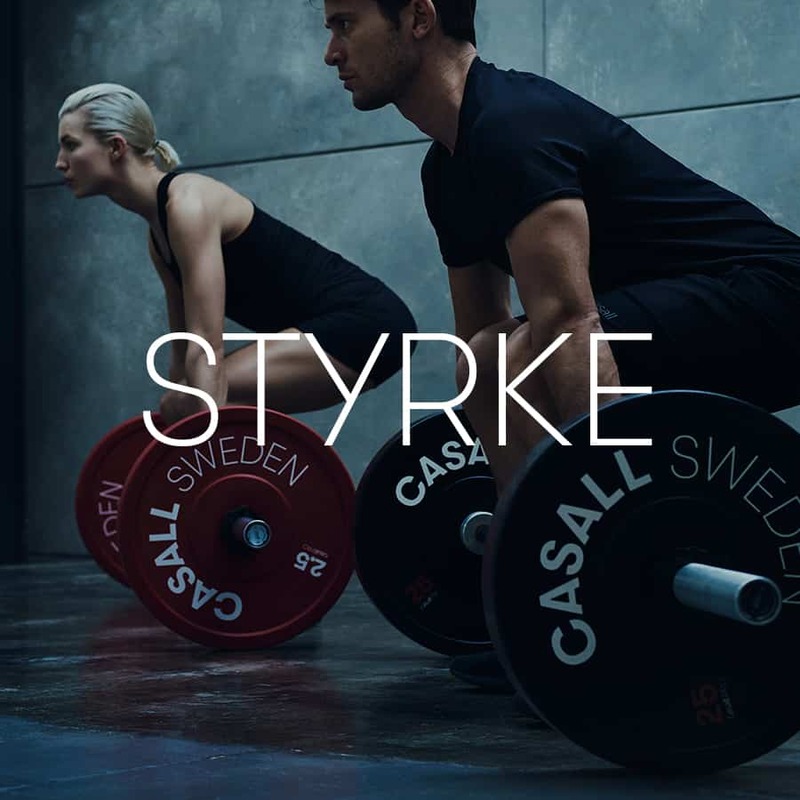 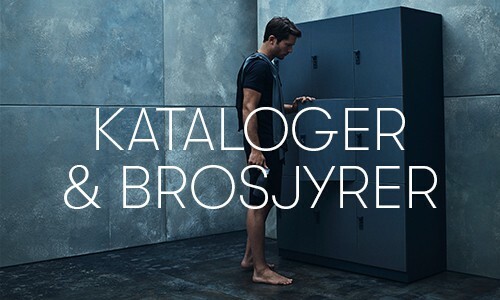 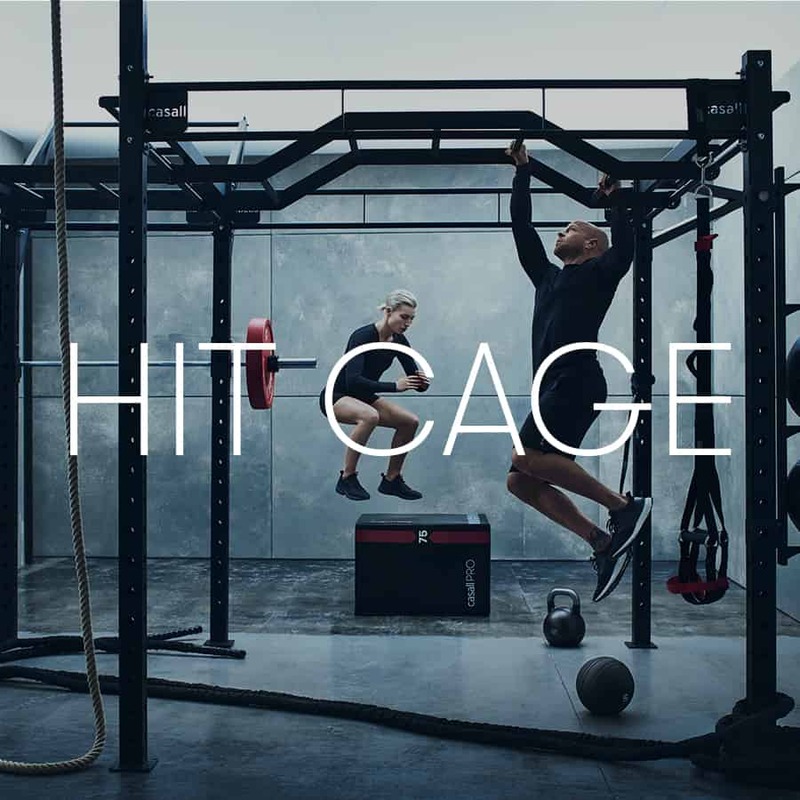 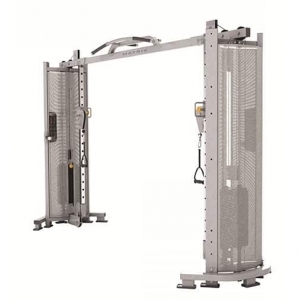 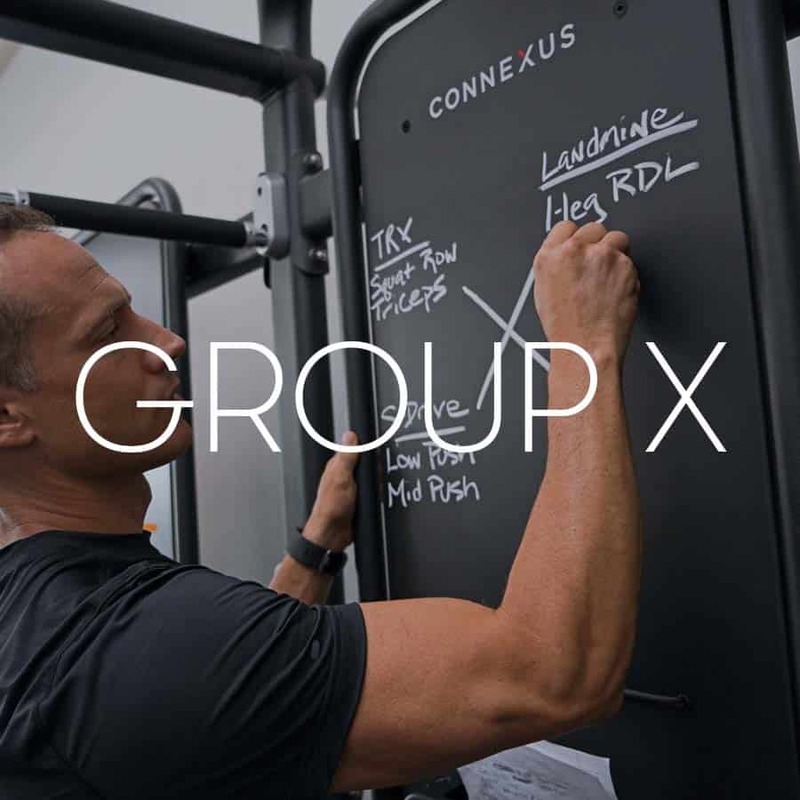 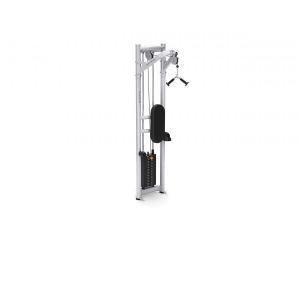 Inneholder Lat Pulldown, Triceps Pressdown, Low Row og Cable Cross Station. 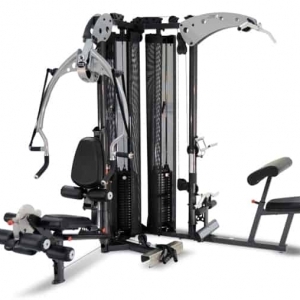 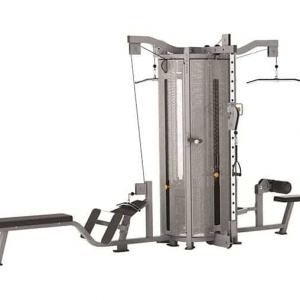 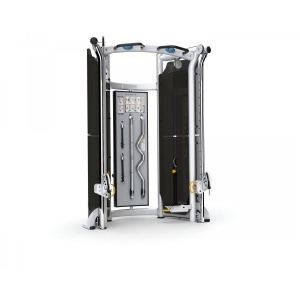 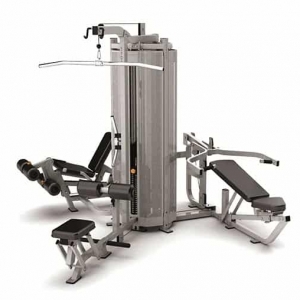 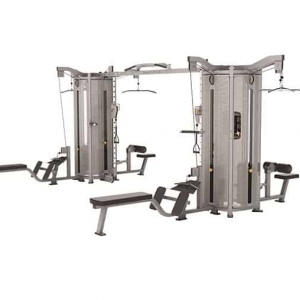 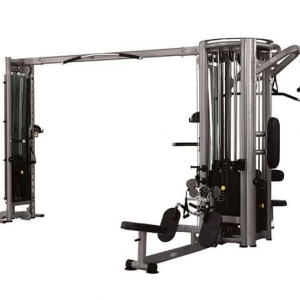 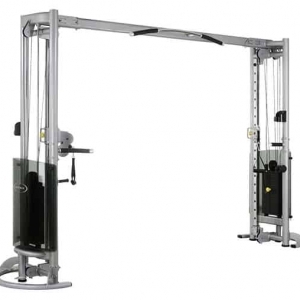 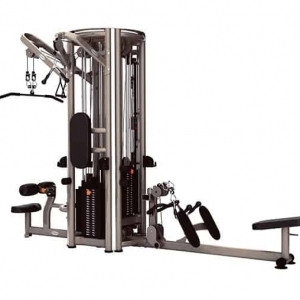 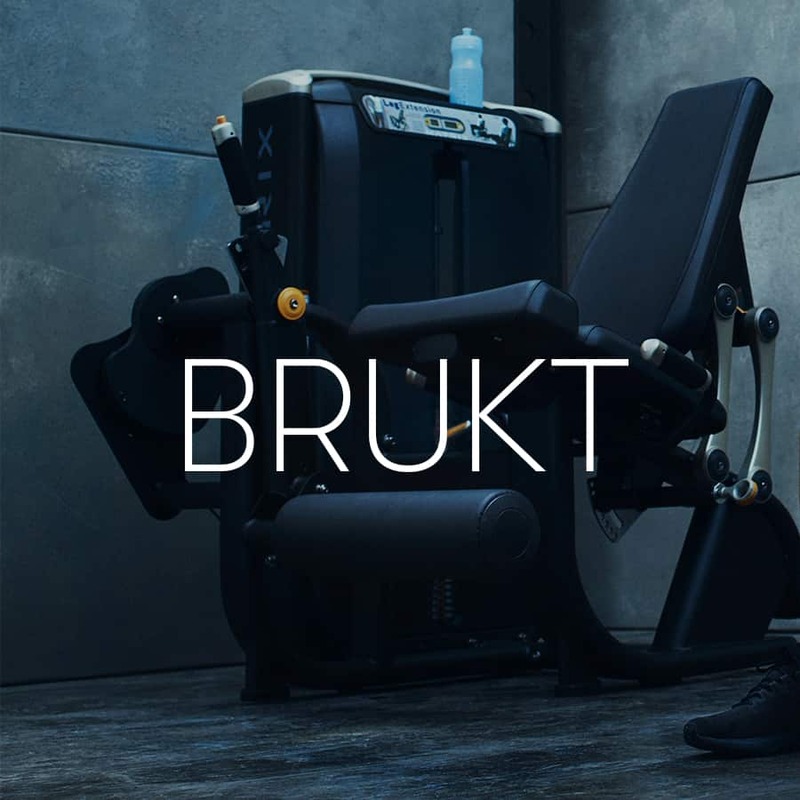 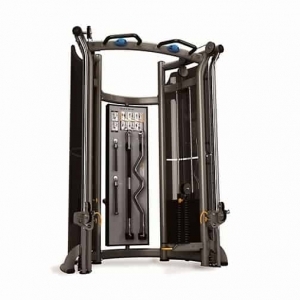 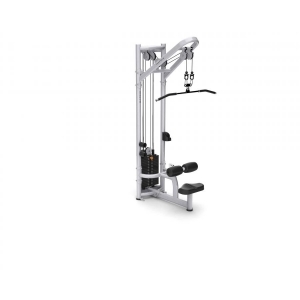 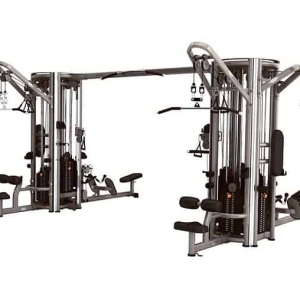 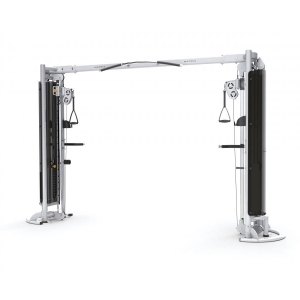 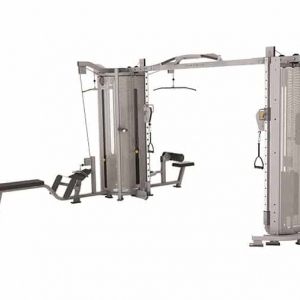 Inneholder Lat Pulldown, Triceps Pressdown, Low Row og Multi Adjustable station.